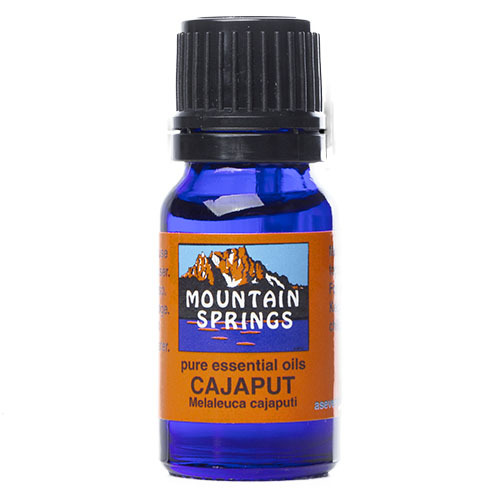 Cajaput Oil 10 ml. 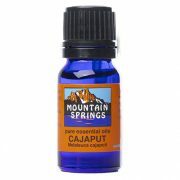 » Nevessence Inc.
Home » All Essential Oils » Search Alphabetically » C » Cajaput Oil 10 ml. 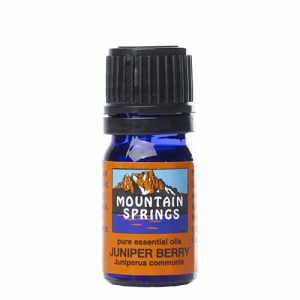 arthritis, asthma, bronchitis, colds, coughs, cystitis, insect bites, muscular aches and pains, oily skin, poor circulation, rheumatism, sore throat, urinary tract infections.